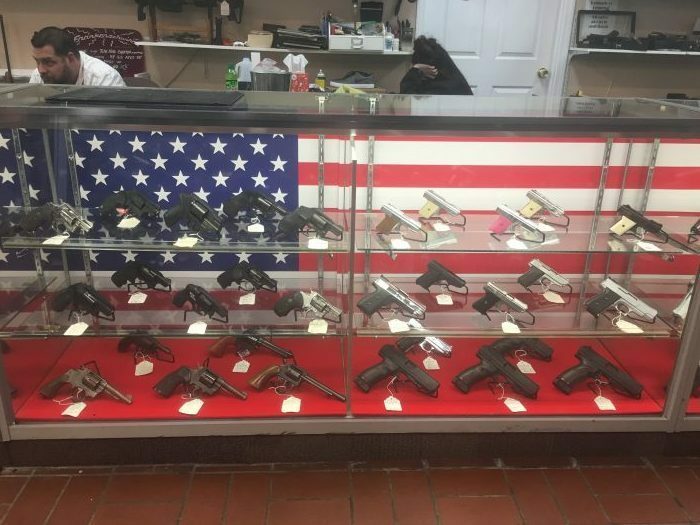 Huge selection of pistols, rifles and shotguns. Come get a new hunting tool, everyday carry gun or a range gun. Prices starting at $100.00 and up. Inventory changes rapidly so be sure to come check us out regularly.